Like most people on the planet, I’m a Star Wars fan. After finishing residency I tried to attend the Jedi Academy at Disney World. My hopes were dashed when I discovered I was too old (the cut off age is 12). 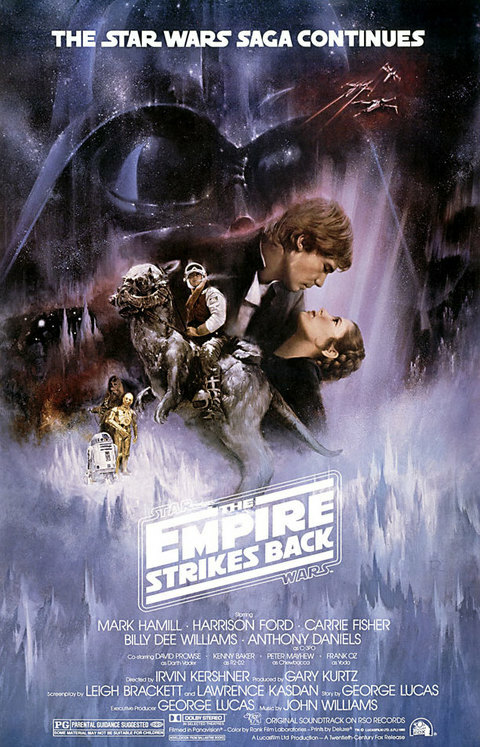 My love for Star Wars has been passed down to my kids and when we watched Empire Strikes Back they asked if Luke (Mark Hamill, @HamillHimself) was really saved from freezing to death when Han (Harrison Ford) stuffed him into a tauntaun’s belly. 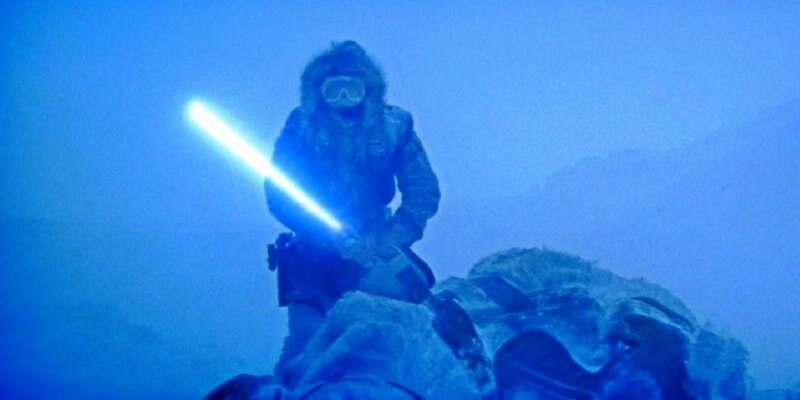 In theory this treatment is on the right track (if a dead tauntaun is able to retain heat!). Hypothermia is when the body's temperature drops to less than 95F with a normal body temperature being 98.6F. Those at highest risk for hypothermia are the very young and the elderly. The first steps in treating hypothermia (after calling for medical personnel) are to remove the victim from the elements, remove wet clothing and to warm the person slowly. This usually takes the form of getting into dry clothes and wearing warm blankets. Care should be taken not to immerse the patient directly in hot water as this can cause a fatal arrhythmia. It is not exactly clear where being stuffed into a dead animal is on the list but it was the best Han could do.